When it comes to creatively-concocted smoothies, California is tops. Whether you like energy-boosting green options or sweet and fruity varieties, you’ll find just about every kind of smoothie under the sun in the Golden State. From San Diego to Pasadena, here are the 10 best places for a delicious smoothie in California. Blenders in the Grass is a small chain of smoothie shops located throughout Ventura and Santa Barbara counties. It’s been around a while and so there are a lot of classic smoothie blends as well as some dessert options and treats on a secret menu available whenever you want it. Beaming began as a lifestyle company in Del Mar, California, and has since grown to include cafes, smoothie shops, yoga, and other wellness products that are available in locations all over the nation. The menu is filled with healthy options and cleanses, including smoothies. Senor Mangos is a no-frills smoothie shop featuring fresh fruits and juices. Less trendy than other smoothie places, Senor Mangos is a little expensive and offers friendly service and other options in addition to smoothies. Sun Café has been a long-time staple in LA’s love of vegan and organic cuisine. The café has a vast menu filled with salads, sandwiches, wraps, staples and organic beverages like smoothies and wines to wash them down. Dave’s Chillin & Grillin is currently moving from its original home in Eagle Rock to nearby Highland Park. The friendly owner loves to chat with customers and whip up smoothies and sandwiches with West Coast flavor and an East Coast accent. BeBe Bar is a Brazilian-style smoothie and snack bar. You’ll find Brazilian items like empanadas which pair perfectly with acai smoothies, juices, bowls, and other fruit-based treats. Judahlicious takes pride in being as close to a zero-waste establishment as possible and uses locally-grown and organic fruits and veggies. The café is mostly vegan, including smoothies, salads, and other dishes, but does offer dairy smoothies made with frozen yogurt and blended with fruits. Juice Crafters has a variety of locations throughout Los Angeles and some in the San Diego area as well. 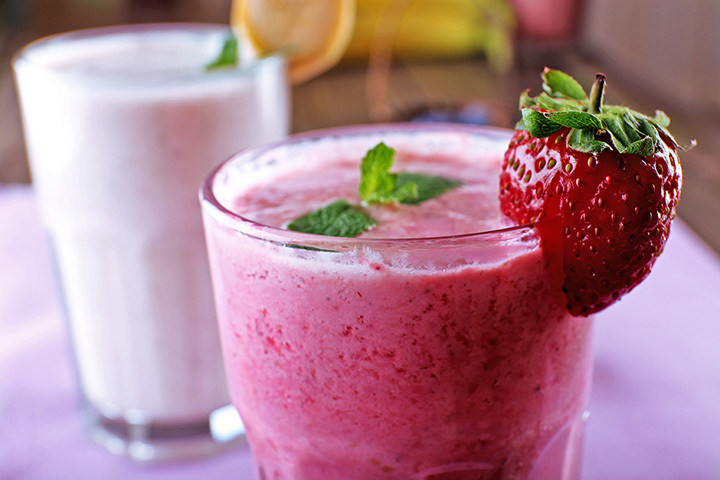 You’ll find adorably named smoothies as well as other wholesome menu items including juices, shots, and cleanses. Qwench Juice Bar has a different approach to smoothie making. Rather than relying on frozen yogurt as a base, the smoothie spot uses fruit to create both texture and taste. The giant menu includes proteins, peanut butter and other blends that keep Californians coming back. Ko Juice is a relative newcomer to Old Pasadena but the juice and smoothie spot has a unique way of using sugarcane juice to create refreshing beverages perfect for strolling around with. Sugarcane juice blends well with pretty much any fruit or veggie for a sweet treat that you don’t have to feel guilty about.